This particular realm facilitates the opportunity to connect with the ethereal and the psychedelic beckons you to reach into the corners of your consciousness. An energetic and eerie environment enables the creatures that inhabit it to flourish, this is their home to learn something new. It is a place where all your manifestations become your reality. Multitudes of optical illusions and the most vibrant of ultraviolet pigments will have you questioning the boundaries of your perceptions. Passionate and mesmerising fire manipulators will capture your eye from corner to corner. 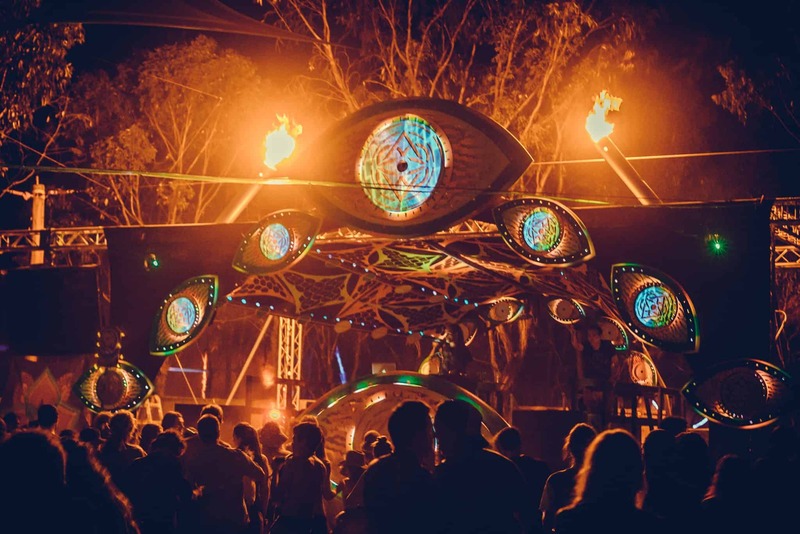 Elaborate soundscapes will take you on journeys that you’ve only dreamt of and visionary artists will depict the most profound of their inner (and outer) landscapes. This is a space of warmth and safety where all walks of life are welcome. 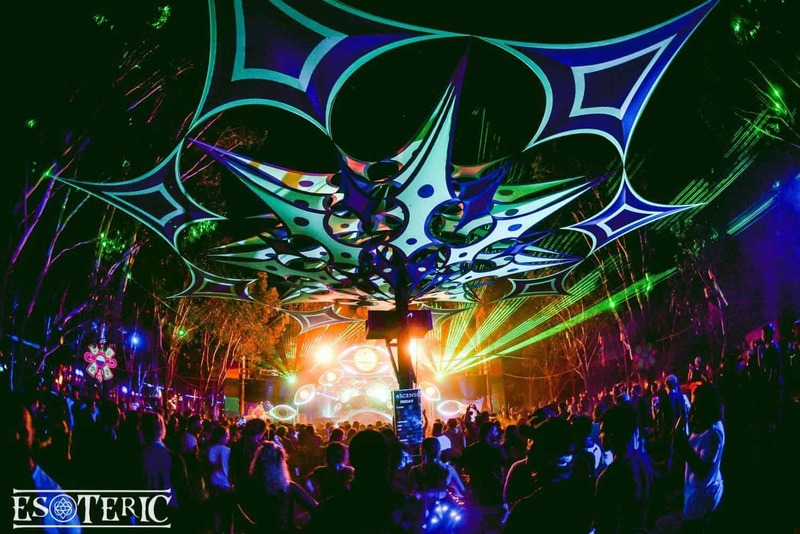 This is the Ascension stage – this is psychedelic culture at its best! Brought to you by the Esoteric and Contact High crews.